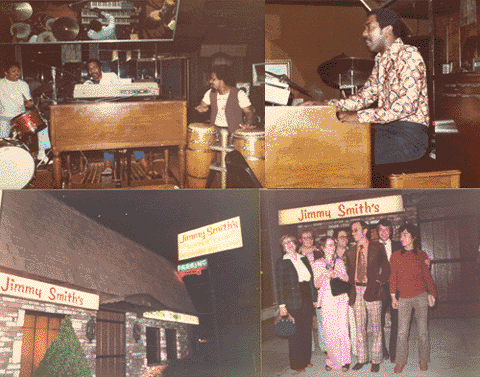 There was B-3 & X-66 in a house of Jimmy. 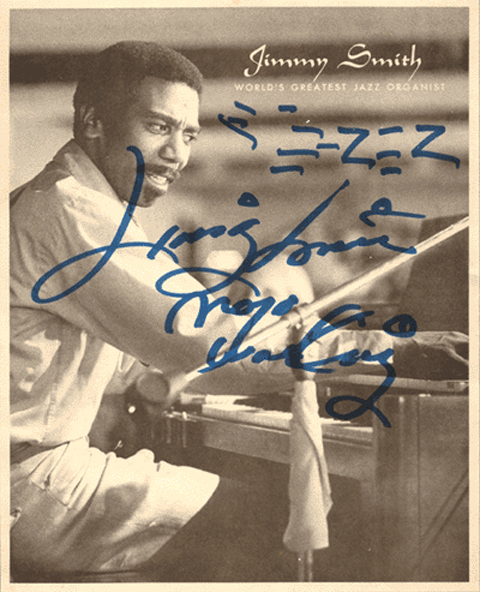 It is a photograph with me and Jimmy Smith. 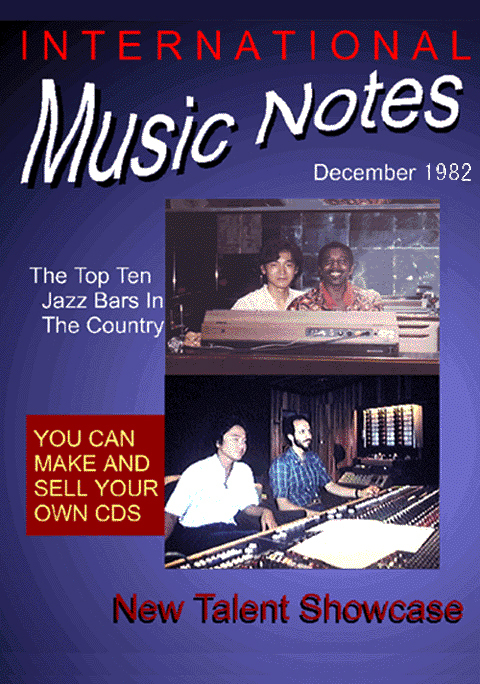 &Studio of Chick Corea . The electric circuit that I discovered about 35 years ago. I named it BLEND CONTROL. 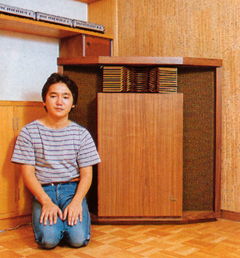 This is the first recording studio that I built. 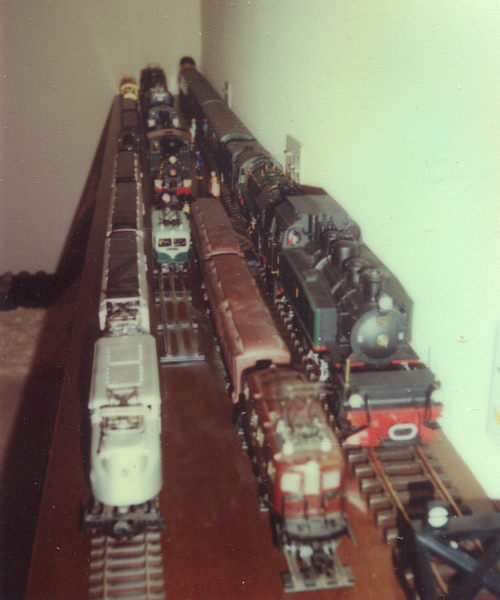 This is railroad model collection of me. 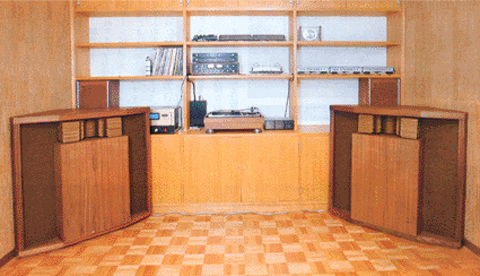 This is a connection diagram of the sound that is good. This is the second recording studio that I built. 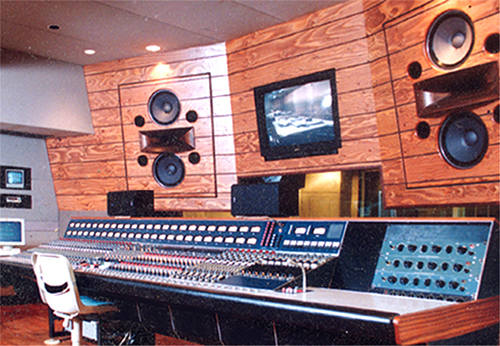 In Neve V series custom 96ch model. 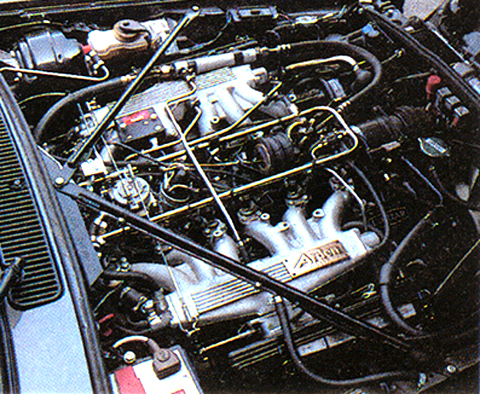 96ch, it is the first model. This is the third recording studio that I built. 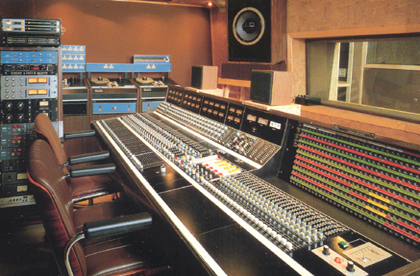 Neve8048 with GML Automation System . 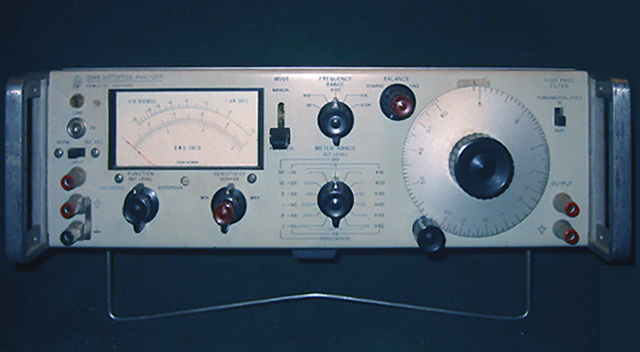 This is a measuring instrument before 30 years. and still good condition. I used this tester until 2002. 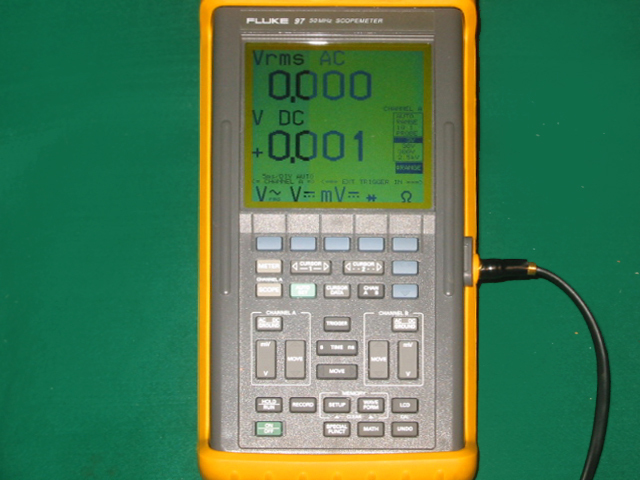 Fluke97 was active until recently. 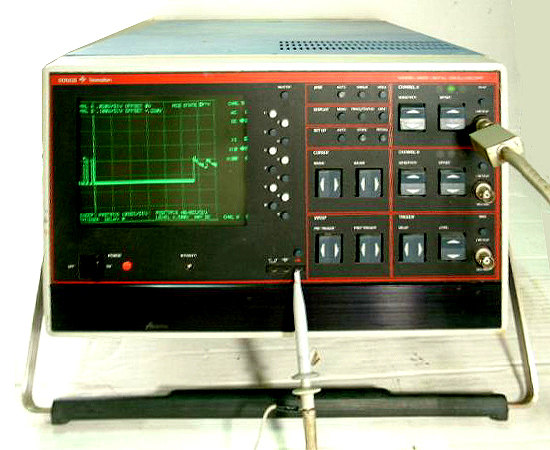 GOULD MODEL 4500 digital oscilloscopes were things of the army grade. There were about 6 computers. 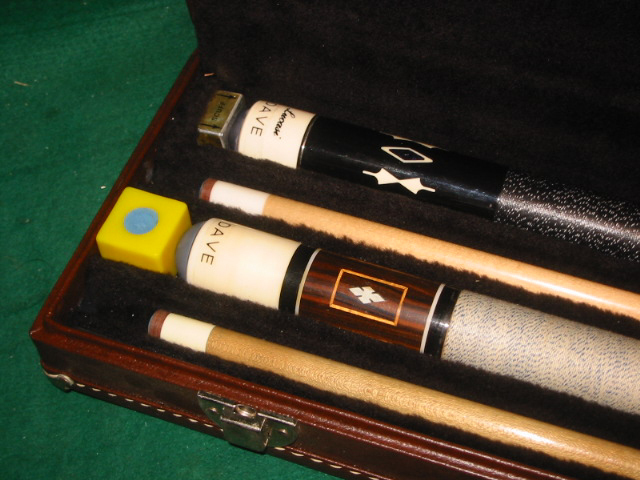 This cue is the thing which I used for 14-1. 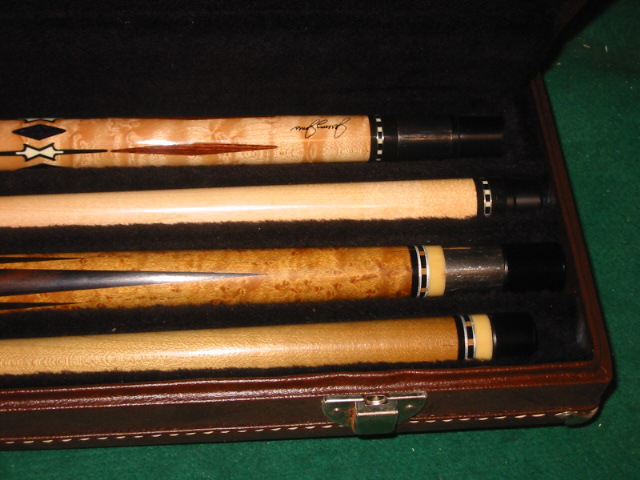 This is a catalogue of Ishigaki cues. 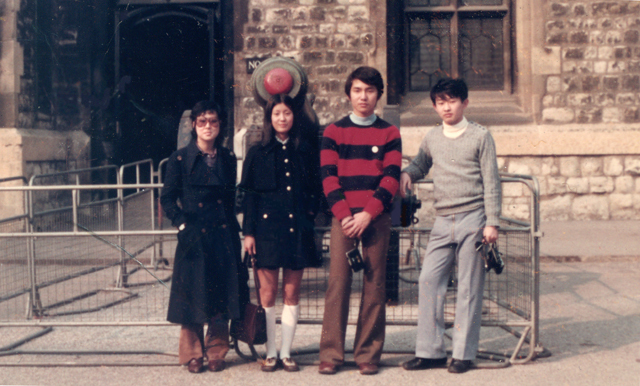 I went to the U.K. to study. 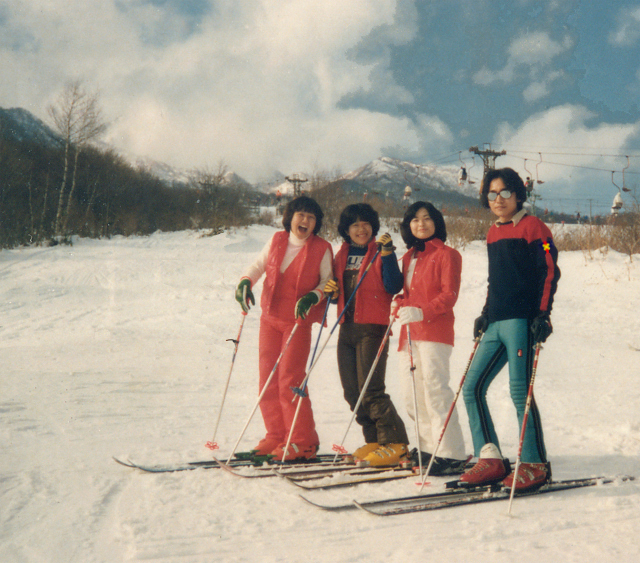 I worked as the instructor of the ski. 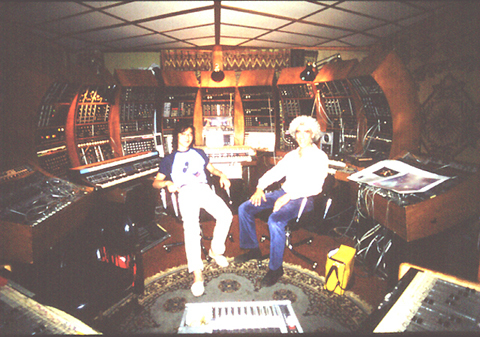 It is a studio of a huge system old moog synthesizer in L.A.
Mr.Kanji Honma(music artist) and a studio owner. 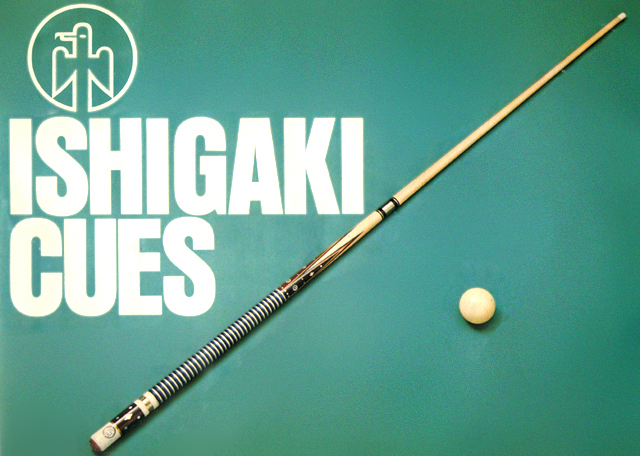 This is the album which I produced. It was sold also in foreign countries. 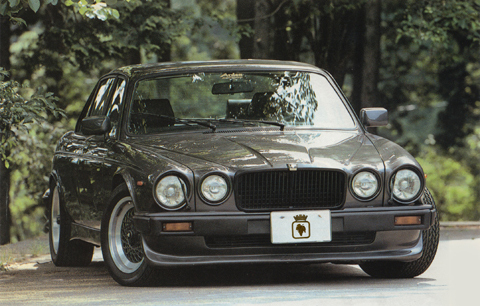 My arden jaguar AJ-4 is the first car imported to Japan. 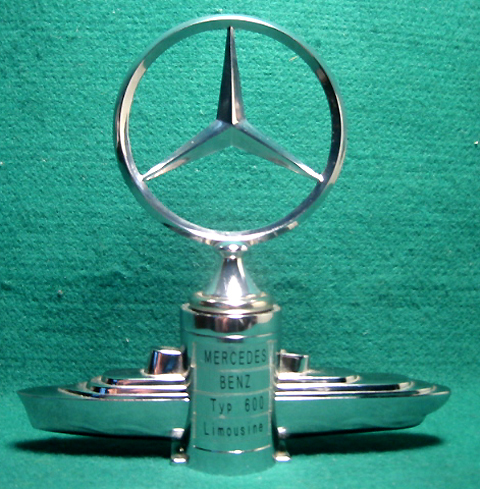 a serial number are 000117. 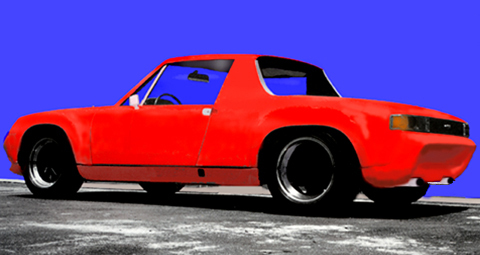 This is 914-6GT racing car for IMSA. 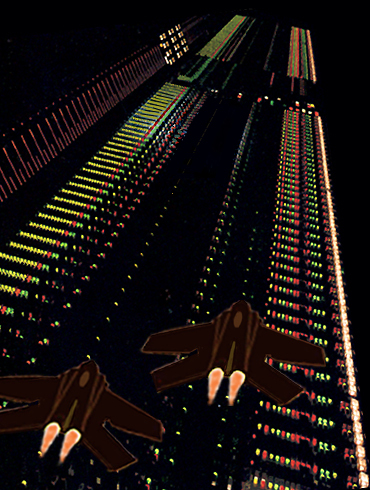 I made it 916 levels that could run in a public road.